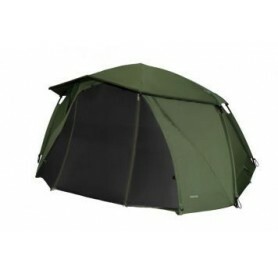 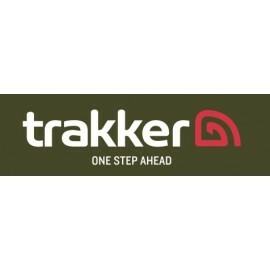 Trakker Bivvies & Brollies There are 19 products. 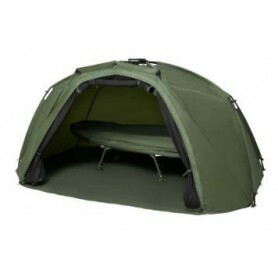 The Second Coming! The best just got better, and 2014 sees the release of the Tempest Bivvy System V2! 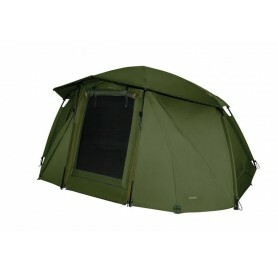 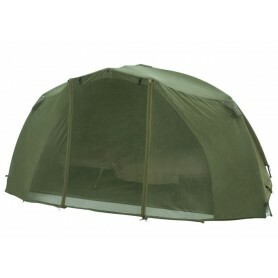 The same core functions and amazing bivvy footprint are retained, but with some very desirable additions. 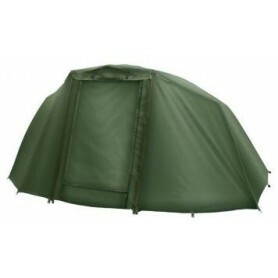 Designed specifically for the Tempest Brolly Advanced, it offers protection from those annoying bugs and insects while offering an unrestricted view. 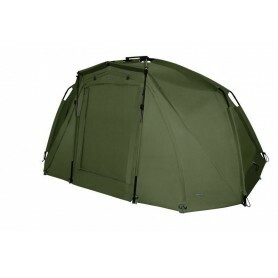 It features tie-backs for the door and side panels, and comes complete with carrybag and T-pegs, weighing a total of 0.55kg.